If you’re an entrepreneur, small business owner, or dedicated administrator, you know there’s never quite enough time in the day to get everything done. One thing that’s easy to overlook are your bank reconciliations. Staying on top of all the money going into and out of your business is essential to keeping it healthy. It’s only through doing this that you can properly manage your finances, ensure you have enough in the bank, collect invoices on time, and ensure your expenses are paid. 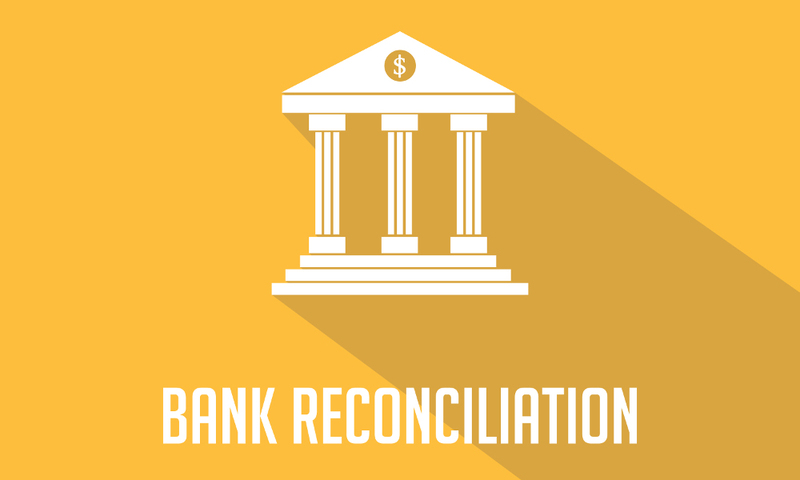 The best way to do this is through a process known as “Reconciliation” - that’s when you match up all of the actual transactions from your bank and other accounts with the entries in your accounting software. This might be your main current or checking account, a savings account, expense account, credit card account, or something else. AccountsPortal makes this easy — you can automatically import bank feeds into the software, or download your bank statements and upload them into the app. Once they are in there, you just need to go through the various transactions one by one and mark them off against the relevant entry. For example, money received into your bank account may be a payment from an invoice. Money out could be a bill payment, expense, or salary that you’ve paid. When you’re going through and doing your reconciliation, it’s also a good idea to categorise all of your transactions so they are properly represented. Because you’ll categorise everything, you will get deep insight into exactly where you’re earning money, how you’re spending it, and your profit margins. Remember to reconcile all of your separate accounts - its only through looking at every single transaction and matching it up in your accounting software that you can get a complete picture. Reconciliation squares everything up and ensures the snapshot of your business, and your various reports, are timely and accurate. We recommend reconciling at a minimum once a month, likely when you do your month end payroll. Once you’ve completed reconciliation you can make smarter financial decisions, keep your accounts up-to-date, and enjoy the minty-fresh taste of a job well done.